With spring in full swing many pet owners will be excitedly looking forward to the pitter patter of tiny pads. Pet Training and Boarding takes a look at some of the important things to consider when bringing a puppy home. During this time of year many experienced or first-time dog owners will be getting prepared to welcome their new family member into their home. But what things do you need to consider before their arrival or shortly after? Regardless if you’re a veteran dog owner or this is your very first puppy, there are some important things to consider before pup arrives. Besides the obvious like leads, collars, bedding and bowls there are some very important things to contemplate, to help grow your wee puppy into a well-rounded and well-mannered dog. Many dog professionals will agree that the biggest issue facing many dogs and their owners is breed suitability. Living in a very appearance orientated world, many forget that our beloved dogs have been bred for a purpose for hundreds of years. Particularly for first time dog owners it’s very important to see past the ‘look’ of the dog and focus more on the breed traits of the puppy you are considering. Many of these traits cannot be ‘trained’ away and if they do not fit your lifestyle it could spell disaster for your precious pooch and the special bond you will share. For example, if you are not a very active person inviting a very energetic working dog into your family home may lead to a very destructive and bored dog. It also works the other way – a more laid back and smaller breed will not be suited to a 10km jog or a massive hike through the wonderous walking trails. 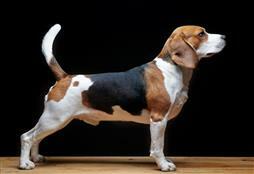 Doing your research into breeds will allow you to choose the perfect dog for your lifestyle. 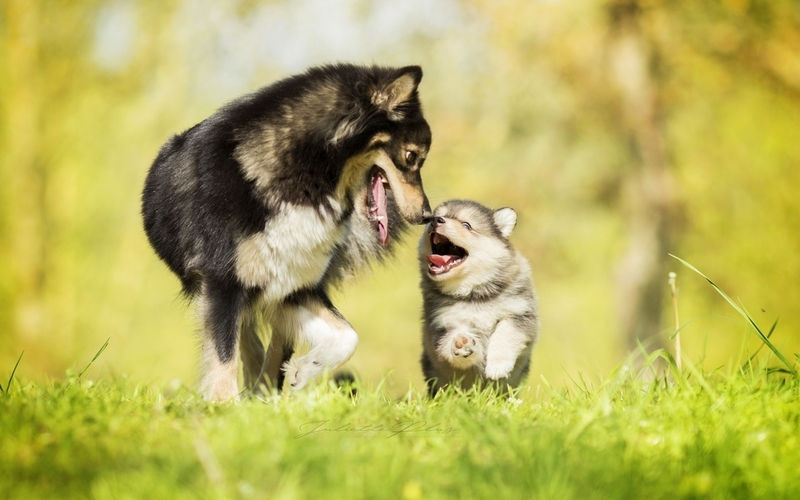 Your puppy will need oodles of socialisation to grow into a well-rounded dog. Choosing the time when you get your puppy can impact on this. Chose a time when you know you will be around, a lot! Consider taking holidays when your pup comes home and taking them with you on as many ‘safe’ adventures as possible. Think as many sights, sounds, environments, situations and people as imaginable. This is vital in the first 12 weeks before your puppy is 100% covered by vaccinations so you need to plan to keep your pup safe, but also provide socialisation. Invite lots of people over (don’t forget the little people too – exposure to children is vitally important even if you do not have any). Booking into a puppy-preschool is a wonderful way to start. However, these classes fill up very quickly, so it’s advised to book well in advance of your pup coming home. Before your pup arrives home make a list of your expectations and have a family meeting over these rules and the reasons why. There is no point making a rule, such as – no dogs on the couch – if only one of you will be following the rule, this will only confuse your dog and possibly cause arguments in the home. Pop the manners up on the fridge and remind all family members the importance of consistency. These manners or rules should be implemented as soon as your puppy arrives home. Things to consider include; no jumping, no begging, no pushing past through the doorway or on stairs, sitting before meals, no dogs on the bed, training expectations (nice lead walking etc). Pups are like sponges for information. They all thrive off training and it is paramount this is taken into consideration to keep your pup safe. Teaching a strong recall right from the word go is very important as too, getting your puppy used to a collar and lead. Training is the art of communication. It is less about ‘commands’ and more about you and your precious pup working together and speaking the same language. It is much easier to train a dog right from the beginning than to ‘fix’ bad habits, that have grown to become a problem. For instance, it can be rather cute for a wee puppy to jump all over your leg, however this behaviour for a 40kg+ dog is simply dangerous. Basic training like ‘sit’, ‘stay’, ‘drop’ and ‘recall’ can begin at home and then expanded at puppy-preschool and then obedience class (usually around the 16week stage). However also consider some other training that will come in handy such as; sitting on a recall (much easier to pop a leash back on after a good park run) or the ‘wait’ command before walking through a door (will save you tripping over the dog with an armful of shopping). Working on a solid recall is really easy for pups, and it will allow your dog to run free when they are older and adds a huge element of safety. Remembering; a well-trained dog is much less likely to have behavioural issues and are much easier to control and attend to during emergency situations. If you are having problems call in the experts! Vet proofing your pup is also very helpful and often overlooked. Get your small pup used to having their pads and paws touched. Gently open their mouths and touch around their faces. Inspect their ears during a cuddle session and teach them that being touched in these more sensitive areas is OK. Remember to also pop along to your local vet in the first stages just to say ‘hello’ and have a tasty treat from the vet nurses. Many times, your pups first episode at the vet can be a terrifying experience – cue the injection and the possible thermometer. When the ‘good’ experiences outweigh the ‘bad’ experiences your dog is much less likely to suffer from anxiety or slight fear when visiting the vet.